For too long, the restaurant industry has been relying on the same business model that the first restaurateur used so many millennia ago: get customers, serve them food. And while that model still lies at the heart of every restaurant, the industry—and the clients who frequent it—has grown up and evolved since then. Technology is the prime mover of that change in almost every industry—and the restaurant industry is no exception. Restaurants can no longer measure their success just by the quality of their food. So much more is involved. They have to improve guest experience, hire the right employees, and make the best business decisions possible to stay competitive. Technology can help with those things—and much more, as you’ll see below. All you have to do is embrace it. Here are 5 ways technology is improving the restaurant industry in the 21st century. Technology opens up new profit streams that were, perhaps, out of reach before recent years. In fact, technology can open up new profit streams that didn’t even exist just 10 short years ago. Take delivery for example. Sure, this service has existed for a long time, but it hasn’t always been a viable option for many restaurants. 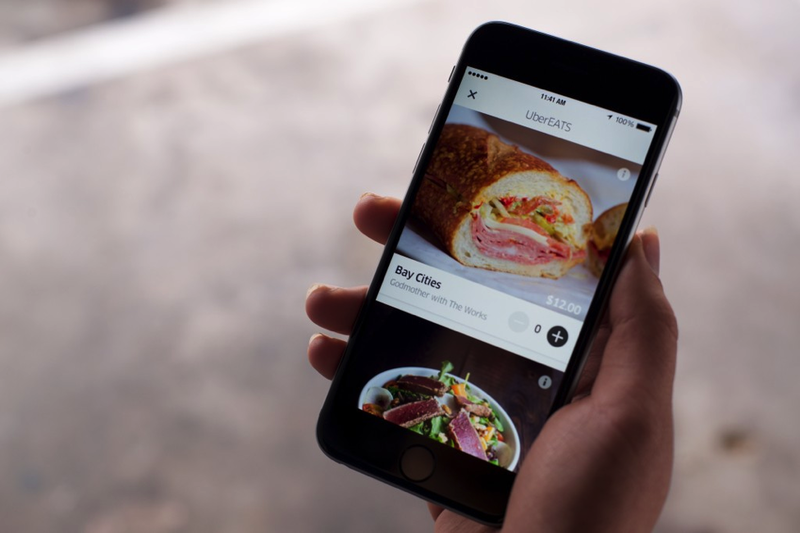 Startups like Ubereats and ChowNow are changing all that. Instead of relying solely on bringing the customers to the food, restaurants can now take the food to the customer. These novel technologies can also be used to promote your menu in places that it otherwise wouldn’t be seen, boost volume, keep operations smooth, and impress customers—all important variables in the equation to increase profits. In the past, making good business decisions was often hit or miss. Managers and owners relied on experience or a gut feeling to get things done. 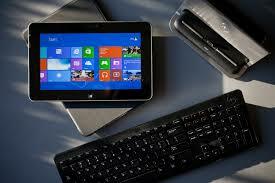 Now, though, technology takes a lot of the guesswork out of making important decisions. Restaurants have so much data available at the touch of a few buttons, that all it takes is a bit of reading and analysis to make better business decisions. 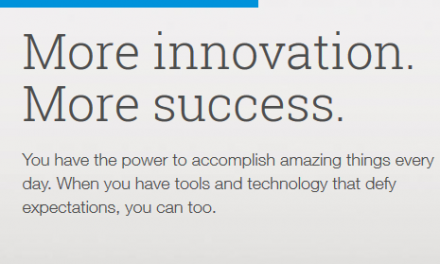 Take Avero’s technology for example. 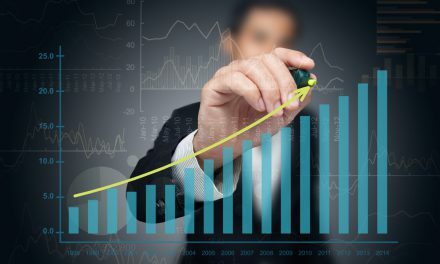 In addition to helping managers analyze marketing and finances by harnessing their data, it helps restaurateurs improve guest experience by tracking customer preferences, past visits, and promotions. This provides a 360-degree view of what’s going on inside and around your restaurant and helps you make the best business decisions possible. The restaurant industry is all about guest experience. We put a lot of effort into how our restaurant looks, the image we display, and the food that we serve. But once that’s done and our doors are open, we may only focus on the latter. Improving guest experience is about so much more. It’s about knowing your customers by name, keeping track of vital information like birthdays, allergies, and dietary restrictions, and making the dining experience as smooth and enjoyable as possible. This process often required multiple customer visits and relied on flawed human memory. But with new technologies like Resy, data can be discreetly gathered by servers and host staff through conversations and observations on the very first visit, stored in the cloud, and be made instantly available on the customer’s next visit…even if they’re visiting a different location. That’s a guest experience unlike any other. Recruiting good employees has long been dependent on the local talent pool. If your restaurant was in a small market, you may have just a few good employees to choose from. If your restaurant was in a large market, you may have lots of good employees to choose from. Technology is changing all that. 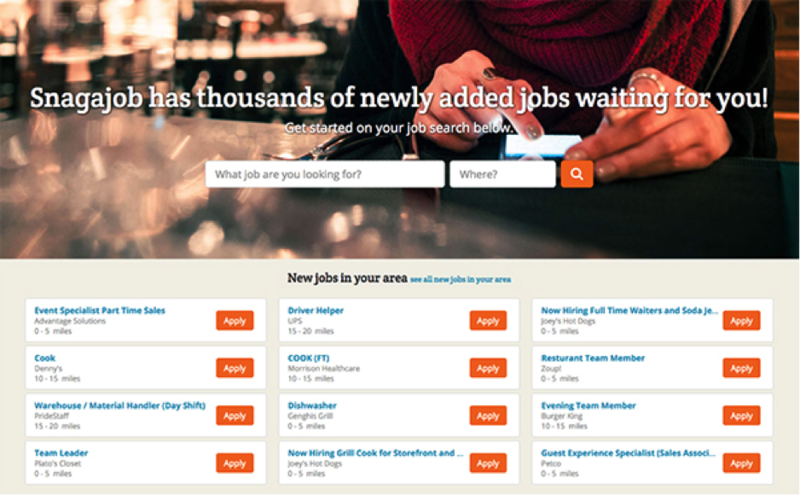 With job boards like Snagajob and Recruiter, the playing field has been leveled. Now, restaurants in any market can pull from every other market. So a restaurant in a small market like Fort Wayne, Indiana can now recruit employees from a large market like New York City or Los Angeles. Interviews can now be done “face to face” via Skype or Facetime so recruiting from all over the country (or all over the world) becomes a reality. The restaurant business is rife with time-consuming tasks that must get done for everything to flow smoothly. But these tasks are often not the best use of a manager’s time. Jobs like scheduling and communicating with employees distract from the more important work of providing a good guest experience and marketing effectively. New restaurant technologies can automate these time-consuming tasks and reduce the time required to get them done. That gives manager’s more time to focus on the more important issues that their restaurants face on a daily basis. 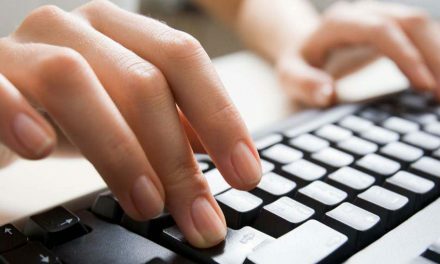 Employee scheduling, for example, is one of those time-consuming tasks that all managers contend with. 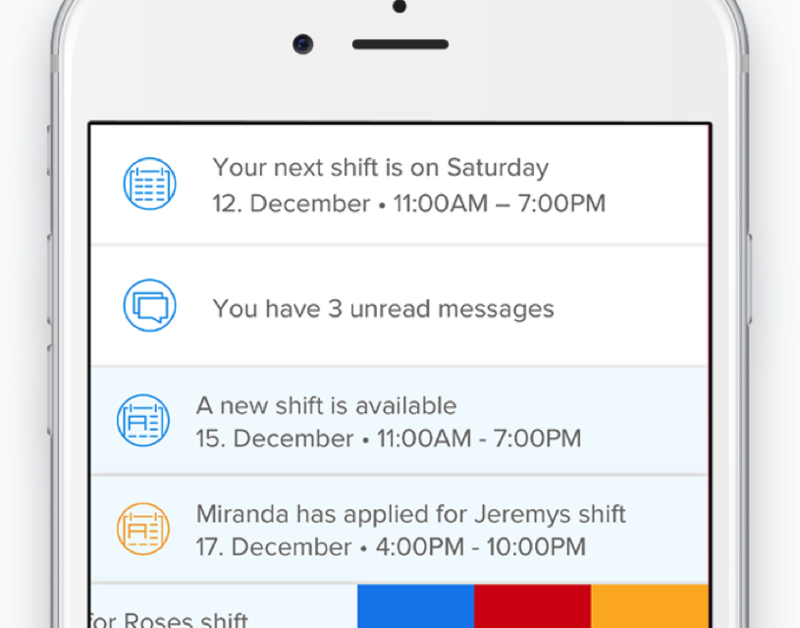 New apps like Sling can help make short work of even the trickiest schedule. 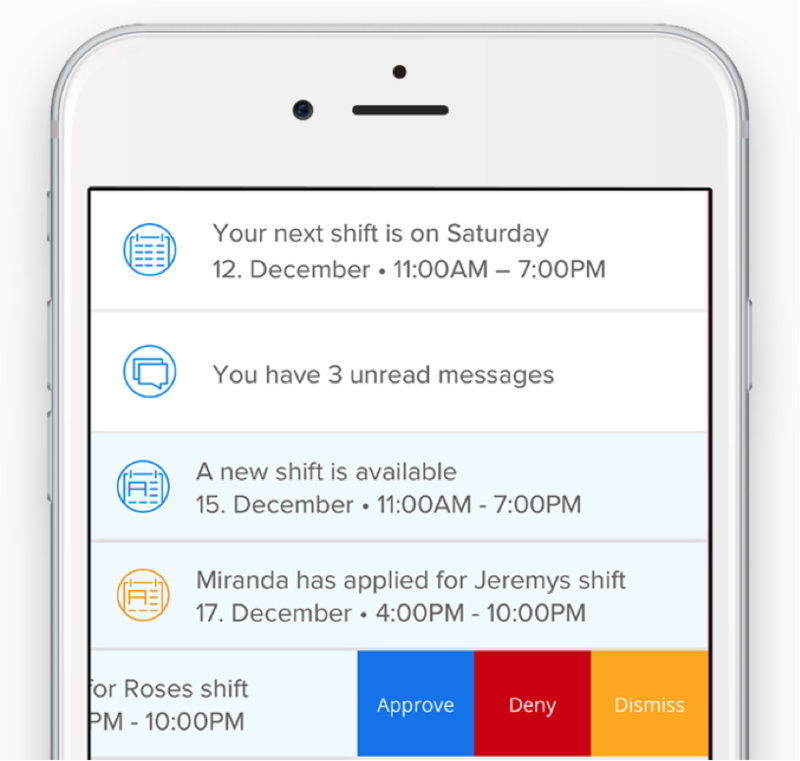 These apps allow you to set up shifts, manage time-off requests, confirm availability, deal with shift-trade requests, and handle unexpected changes all with one cloud-based tool. 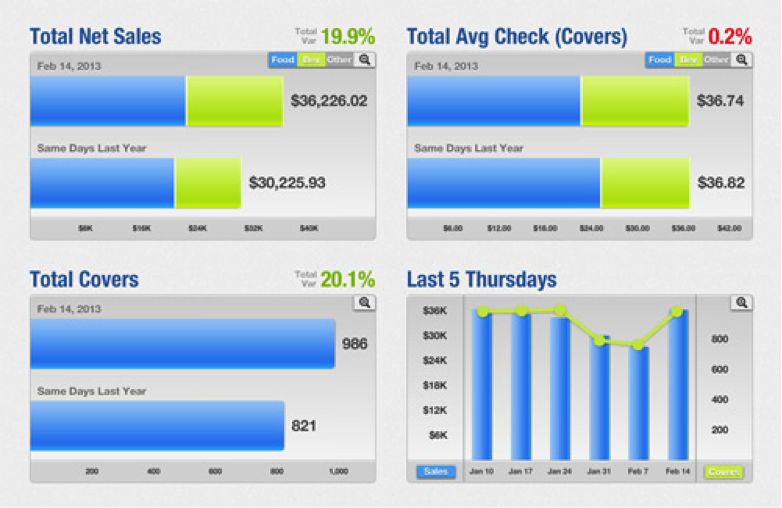 Many of them even offer alerts to help you avoid scheduling conflicts, double bookings, and overtime issues. 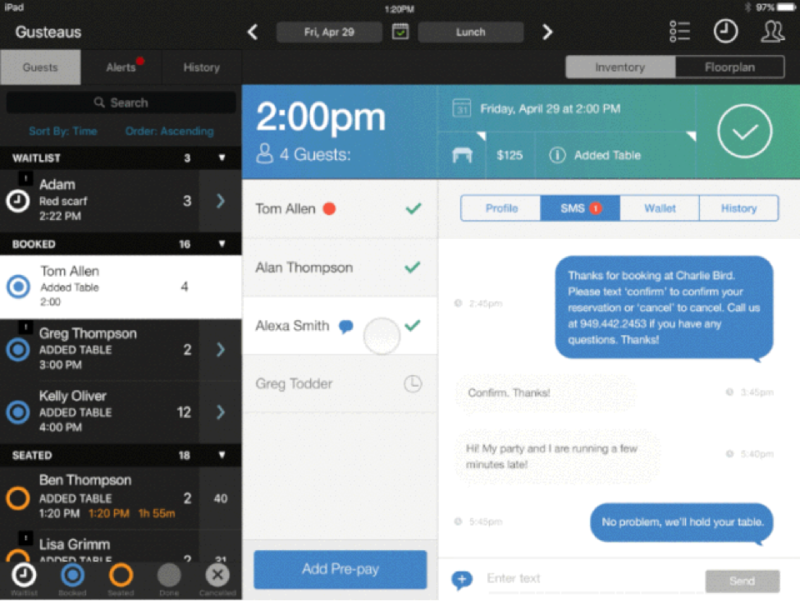 By streamlining the scheduling process, new technology gives managers more time to focus on the restaurant itself rather than the small details that keep it running. Helgi Hermannsson is the CEO of software company Gangverk and shift-scheduling software platform Sling.